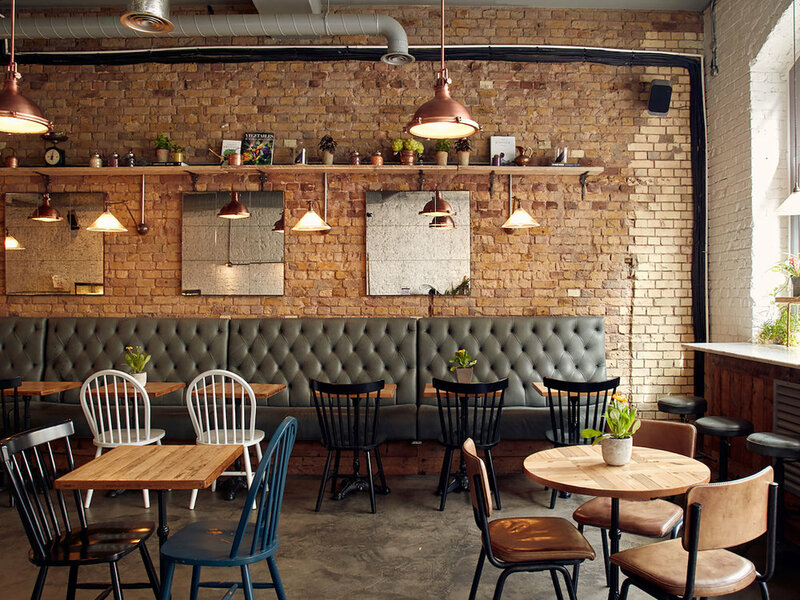 Römer was instrumental in the development of Farmstand in London, and has been on the board since its founding in January 2016. Farmstand is a profit-with-purpose food company. 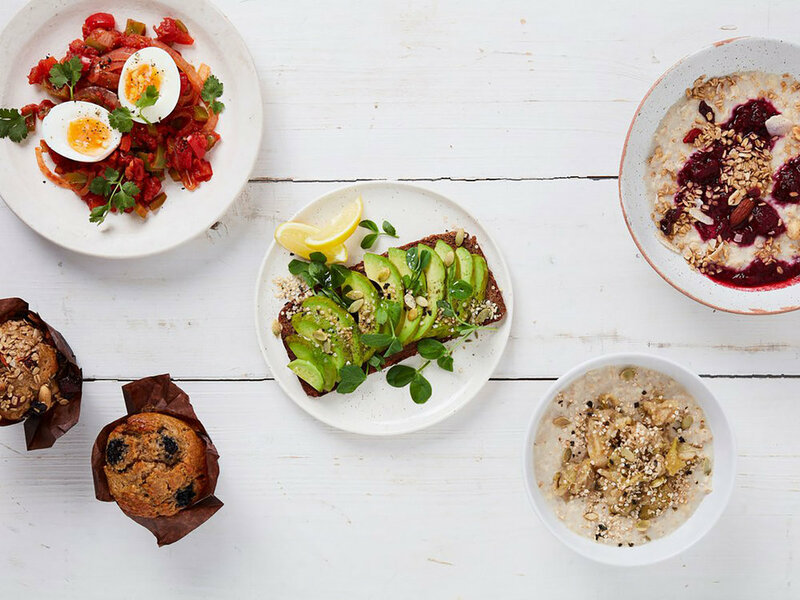 Delicious, healthy, sustainably sourced food from UK-based suppliers.